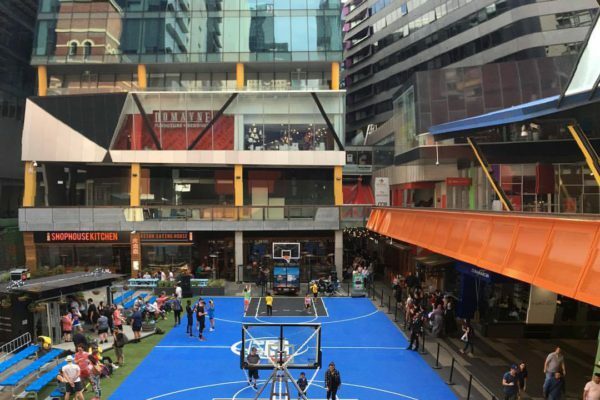 We work regularly with some of the world's biggest brands, such as Nike, Red Bull, Telstra, Toyota, just to name a few. 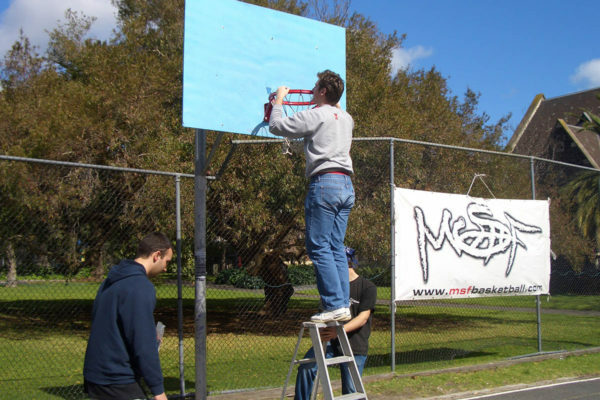 Call 1800 268 787 (1800 COURTS) to discuss your event requirements with our friendly staff. 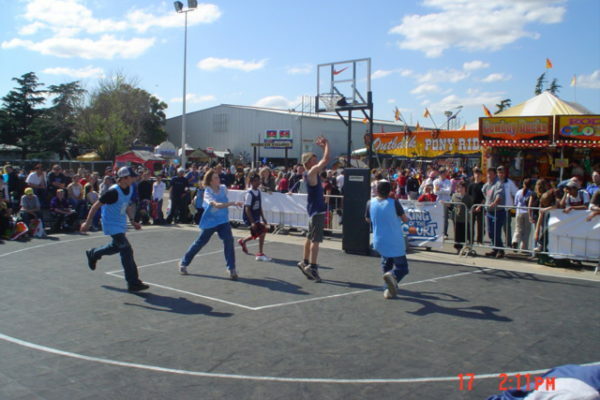 We offer hire and set-up of portable courts and goals (Basketball, Netball, Futsal, Volleyball, Tennis, Cricket & more) Australia-wide. 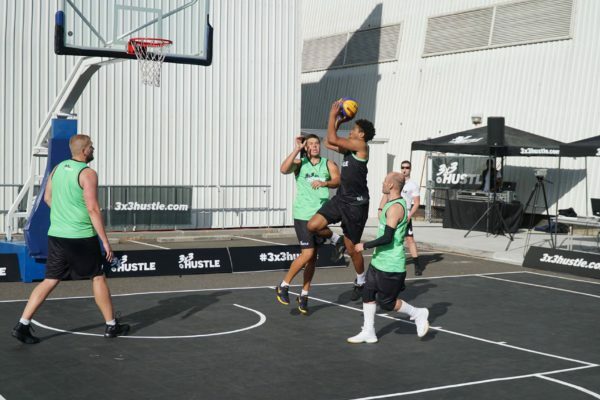 As an Events PR Agency, MSF Sports has worked with some of the worlds biggest brands - leaders in their industry, providing sports equipment, event expertise and innovative solutions in sharing their stories. 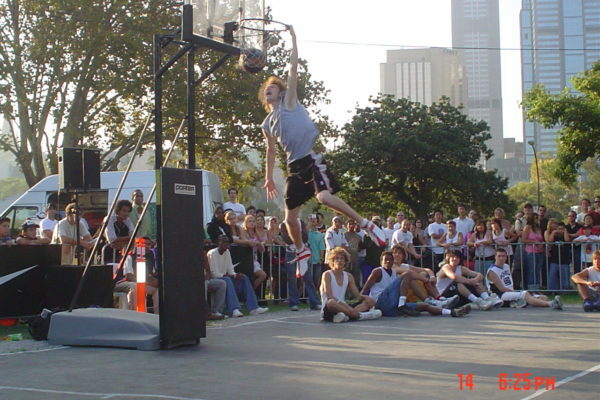 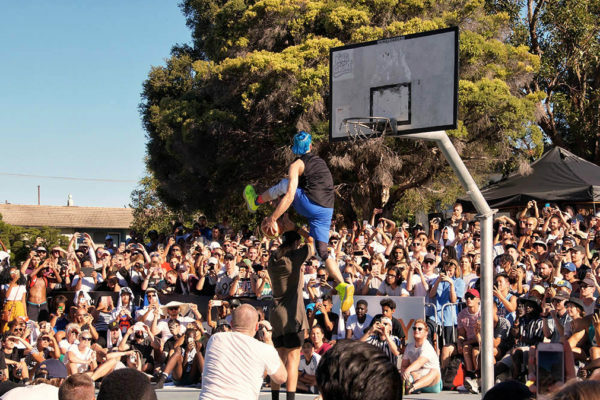 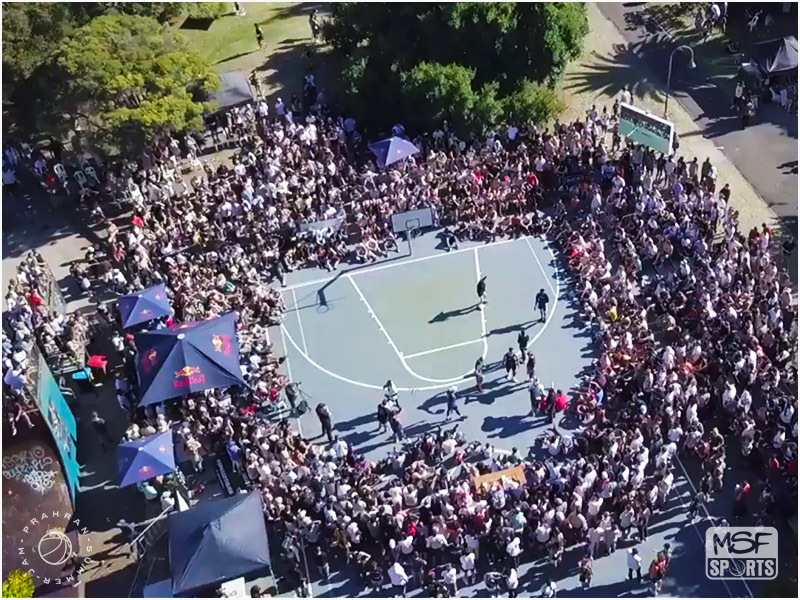 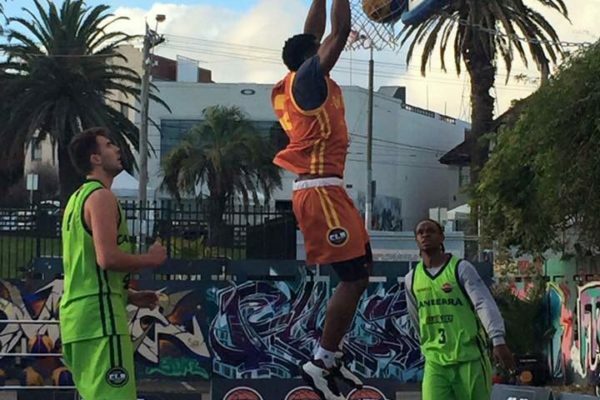 The most notable event each year we host is the Prahran Summer Jam - the biggest outdoor basketball tournament in the Southern Hemisphere.